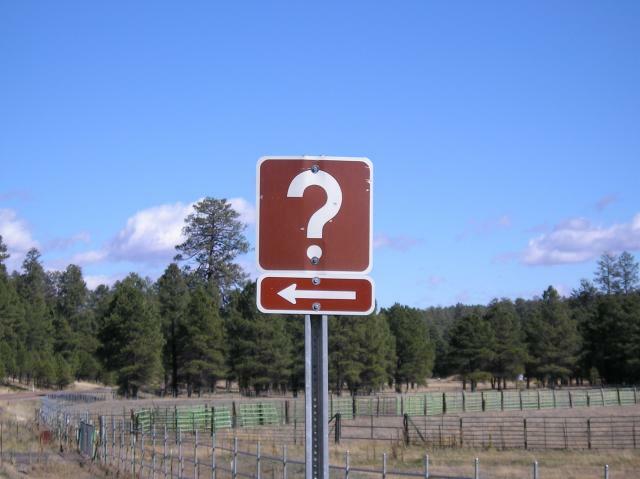 Ned Anzers: Aren’t there many ways to God? I mean, as long as you sincere about your religion God will accept you, right? Wrong. There are a lot of people who are sincere, but are sincerely wrong. The Columbine and Virginia Tech shooters for example were sincere about what they did. Adolf Hitler was sincere about his belief, and we would all agree that the murder of 6 million Jews was wrong. God is sincere about the Truth (John 3:1-21). Now we see in Jesus’ interview by night with Nicodemus that he was a smart man. He was a well-known teacher of Israel. He was the kind of guy you would pay good money to hear speak. He was sincere about his faith of Judaism. So sincere in fact he was a theologian and teacher about his faith. He promoted his faith and wanted other to believe what he believed. Jesus comes into the scene and rocks Nick’s world by saying ‘nobody can see God unless he is born again’. Jesus does not say anything about sincerity. Truly, it doesn’t matter how you believe something it is what you believe that matters. God is sincere about Truth that transforms your life (John 3:3). Jesus says to Nicodemus something very interesting. He says that no one can see God unless he is born again. What does that mean exactly? If I think that my own moral goodness or religious sincerity will get me into heaven, Jesus words put the brakes on that idea. 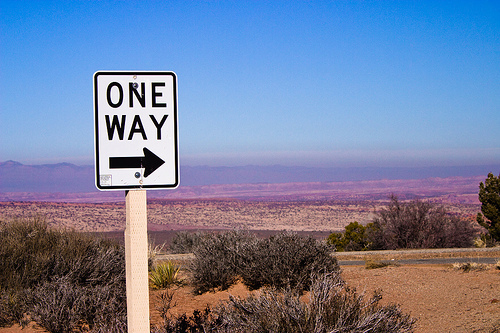 Jesus says there is only one way to God. Nick at first doesn’t get it. Nick thinks he is suppose to jump back in his mommy’s tummy. Gross. Jesus is not talking about a physical rebirth, but a spiritual one. To be born again is to be completely transformed (changed), completely forgiven. God wants to completely remake us spiritually from scratch. Why must I be born again? Well, in short, I love the darkness more than the light. Left to myself I will always gravitate towards the darkness. The darkness is a biblical analogy for sinfulness or selfish desires. The light is Gods way. He shines into darkness and reveals who we really are and we see that there is nothing good. Without Christ, I am Darth Vader spiritually speaking. Jesus is asking the impossible. I cannot be born again without His help. Therefore, I must ask for it and believe He can do the impossible in me. With Jesus it is possible (Ezek.36:26; Jn.1:12-13). God is sincere about Truth that is absolute (John 14:6). There are a lot of absolutes in the world. For example: gravity, inertia, temperature of freezing and many others. We can be absolutely certain according to Jesus’ words that followers of other religions, though sincere about their beliefs, are sincerely wrong. Today, over 400 million believe in Buddha, and 1.4 billion people follow Muhammad’s God in Islam. Neither of these men makes the claims that Jesus did, nor could they prove it in the way Jesus did. Over the past few weeks we have seen that Jesus is God, He claims to forgive sin, and secure your everlasting life with Him. Only to those who believe in Him will be changed by Him.